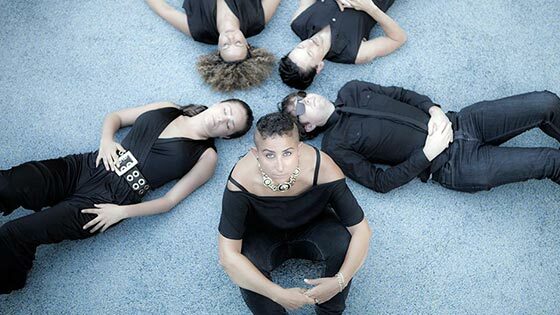 “Birthing the Sky Birthing the Sea” is Candy Royalle’s third studio album with her renamed band The Freed Radicals. 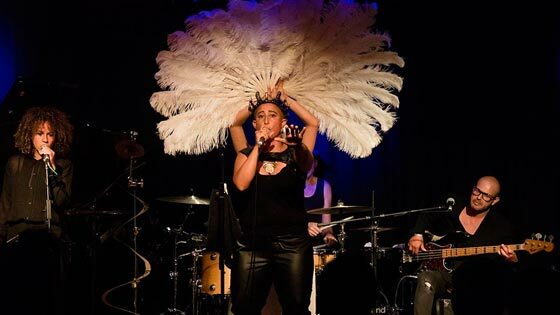 FRIDA PEOPLE is an explosive exploration of the human condition – a daring fusion of performance, poetry, moving music and neo-burlesque. 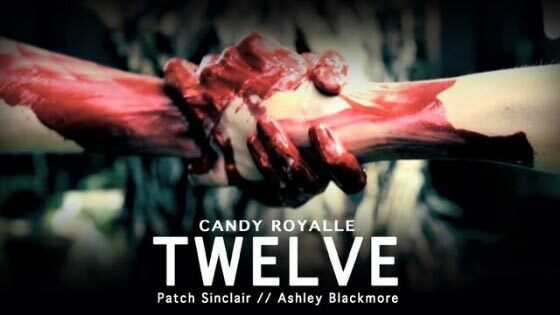 TWELVE is a cinépoetry collaborative project released in TWELVE parts over TWELVE months on day TWELVE of each month.